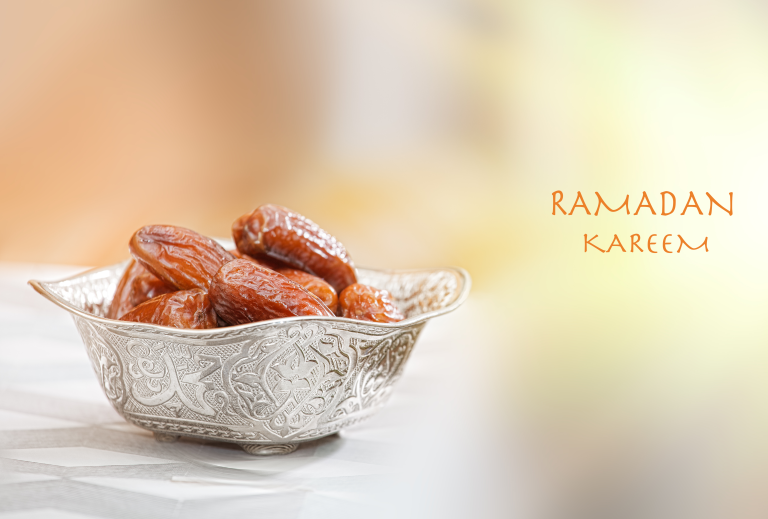 Home Ramadan & Fasting	Prepare for a Productive Ramadan with Your Family! Prepare for a Productive Ramadan with Your Family! Spending quality time with the family during Ramadan can be a challenge, with early suhoor and working hours, iftar and the long night prayers – there doesn’t seem to be any time to slot in for the family! However, over the years, I have found that Ramadan is ideal for families to spend time together in a period that is so spiritually uplifting! At the very least, eating suhoor and iftar together should be encouraged by everyone in the house, as this time can also be used to catch up on the day and remind each other of the blessings of Ramadan. 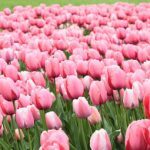 In this article, I have compiled tips on how to prepare for a productive Ramadan in the company of family, with the intention to gain the pleasure of Allah (جل جلاله). Ramadan is a time where the home is a spiritual hub for the family and children become excited about the different routine that makes Ramadan so special. As parents, siblings and relatives, we should take advantage of this excitement and make Ramadan productive for the children too! Many sisters spend a large amount of time preparing iftar, and for most, it may be that they have to focus their energies on all the household tasks including the cooking. Encourage your spouse to get involved in helping prepare iftar by sharing tasks such as chopping up and preparing the table. Gently remind your spouse of the sunnah of helping around the house and that the reward for good deeds is multiplied by 70 during Ramadan! As preparation, discuss this with your spouse from now, so you can enter Ramadan with a feeling of support and security. Additionally, you can formulate your meal plans so you both have a say in the delicious food for iftar, and determine the workload. During Ramadan, show appreciation for your husband’s help, however small, and you may find him helping you more! As women we tend to discourage our family members if they don’t get something right in the kitchen or do it as we expect, but we should ensure we recognise efforts made to help. Remember that it will also be a productive time to catch up, talk to each other and reflect on your blessings as a couple – the time spent together will taste much sweeter than the food that is cooked. Ramadan is a time where most households change their routine completely, and even non-practising members of the family will most likely adopt positive new habits. Involve the family to prepare iftar, share chores to earn rewards and make an outing out of going to the masjid to pray taraweeh to practically take steps towards having a more spiritually fulfilling Ramadan. One of our Productive Muslimah members agreed with her family to walk to the masjid after Maghrib to make the most of the summer heat, ensure physical activity during Ramadan and pick up an ice cream on the way! One of the main reasons for family issues in modern times is due to the lack of bonding time; historically, meal times would be when everyone gets together in many cultures. Due to busy schedules, the family may not always get together and eat but Ramadan is the perfect time for the family to come together for suhoor and iftar! In my home, every Ramadan we are encouraged to follow the sunnah of eating together on the floor with simple dishes so we can be productive in our worship after iftar. At these times when you eat together as a family you can also remember Allah’s blessings and encourage each other to make adkhar, du’a and have a much more productive Ramadan as a family. There is a beautiful saying which says ‘families that pray together, stay together’ which I have always loved, as it is a reminder that as Muslims we should do spiritual activities that will develop a bond and love between our families. As a productive Muslimah it is important to encourage your family to be productive with their time; you can do this by holding ‘spiritual activities’ where together your family learn about the virtues of Ramadan. You can achieve this by praying a jama’ah together for Maghrib after breaking the fast. Even if the men go to the masjid to pray, the women in the household can pray in jama’ah provided there are no –non-mahram men around. To create a spirit of Ramadan in the house, put up du’a posters and daily checklists to encourage everyone to recite relevant du’as and commit extra good deeds like nafl prayers and Qiyaam-ul-Layl. 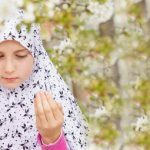 Last year, our Productive Muslimah Content Co-ordinator sat with her family every day for 20 minutes before iftar, read a hadith from Riyad us-Saliheen, and discussed the lessons from it. This ensures that everyone learns the same positive lesson. You can also encourage younger males to calls the adhaan and lead prayer, to give them a sense of responsibility. Finally, during Ramadan it can be difficult to find time to spend with your spouse as they may be at work and when they are home, it will not be long before iftar time and then a rush off to taraweeh prayers. Before you know it, Ramadan feels like a month where you are less connected with your spouse although it should be the most spiritually uplifting month. Set spiritual activities this Ramadan like reciting Qur’an together, making a du’a list for your marriage to make during recommended times and enjoy the company of each other as you walk or drive to mosque. Although sexual relations are not permitted during Ramadan in the fasting hours, express love with other actons such as feeding your spouse or kissing them before leaving for prayer. Stay spiritually connected this Ramadan using some of these ideas and block out quality time to steal a few romantically rewarding moments with your spouse! So these are just some of the tips I highly recommend all sisters to take on board to have a more productive Ramadan with the family, as productive Muslimahs are usually the backbone of the household – inshaAllah this will be the most productive Ramadan yet for your family! Let us know other ways you are being productive with your family this Ramadan below. We’d love to hear your thoughts! The Ultimate Guide to Prepare for Ramadan Stress!